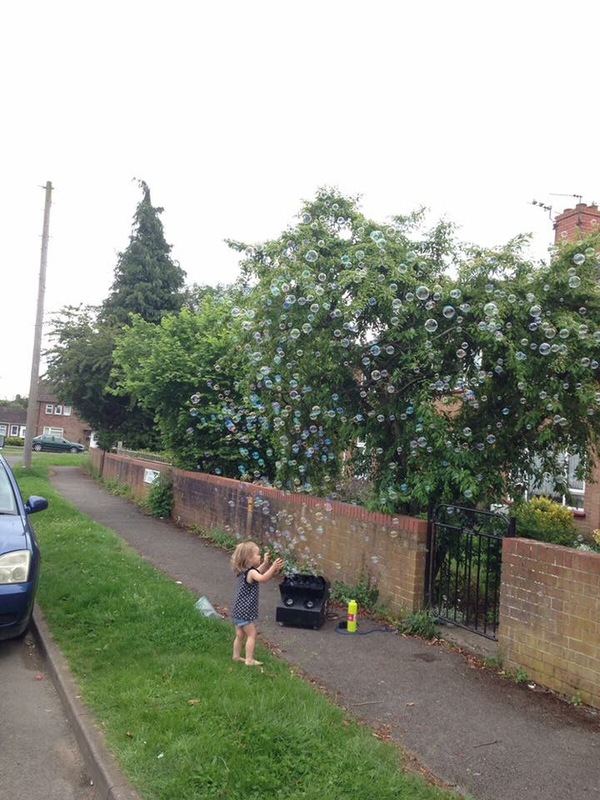 Why not hire our Bubble Machine to go with any of our party favourites? Priced at just £25 which includes 2.5 litres of Bubble Fluid, this is an offer not to miss. You can also hire for just £15 instead of a Soft Play Ball Pit. Extra Bubble Fluid available at just £5 per litre.